Water softening is quite easy to come by in Indianapolis, Indiana. Our company retains the highest trained and qualified water softener technicians and appliance experts in the industry. We offer various soft water services, such as soft water softener repair, installation, maintenance, service, sales, rentals, and more! 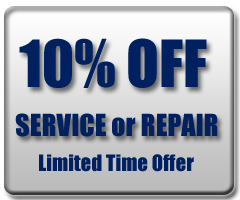 Call us today at 317-537-9707 for a free estimate on any of our water softening services in Indianapolis, Indiana.